The Progress Group is a Cape Town based company specialising in the retail and wholesale of Fireplaces & Braais, Lighting & Air Conditioning. Progress Lighting & Fires was established in the 80’s. The Progress Group manufactures its own range of high quality fireplaces and braais and an extensive range of lighting. 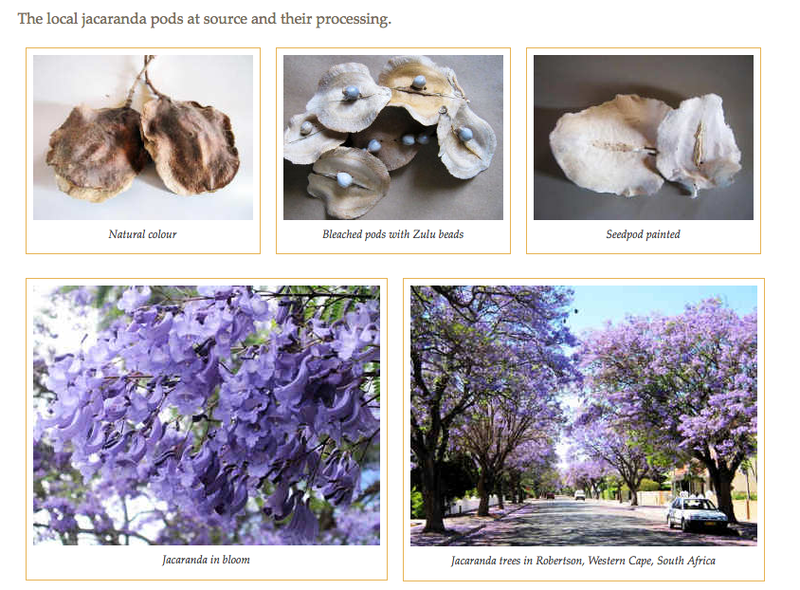 The company distributes its products throughout the country, Namibia and abroad. Our showrooms in Bellville and Johannesburg are well designed with a full range of the latest designs of lighting, fireplaces & air-conditioning. They display every thinkable branded product such as Samsung & LG air conditioners.